In an increasingly online world, shoppers long for a place where they can see, touch and connect with the brands that they love. Yet for all their personalized charm, malls still need an online presence. 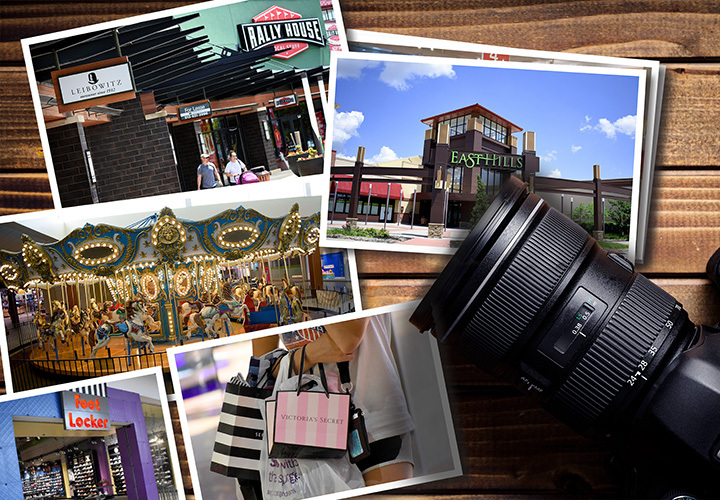 How do you use a website to draw the community away from online shopping to a local oasis for those in search of the perfect shopping experience? This was the challenge posed to SJC Marketing from East Hills Mall. 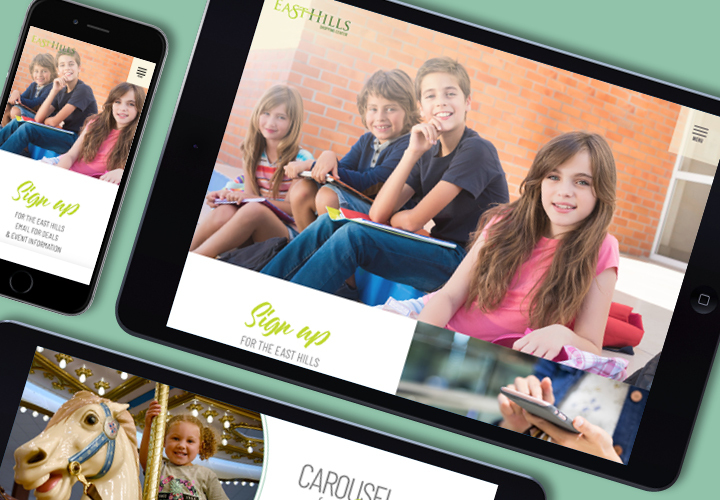 They wanted a highly visual site that was easy for visitors to navigate. A clean, simple look was important, as well as a community feel balanced with modern tools and features. 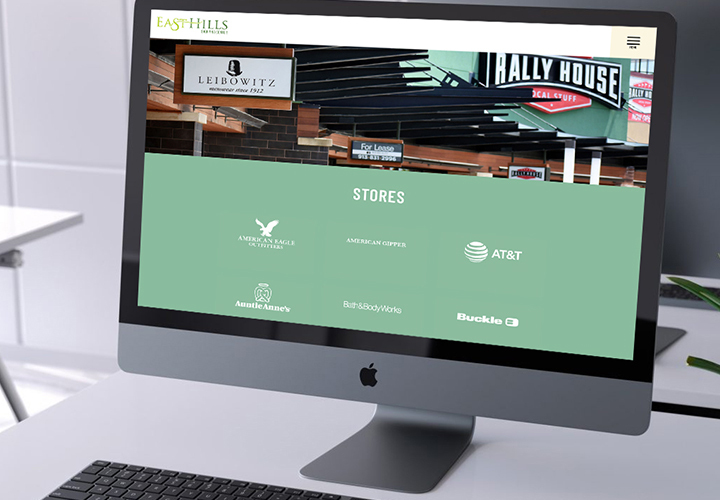 East Hills Mall is a shopping destination for the St. Joseph area, and now they have the online presence they want with a design that beckons shoppers to come and spend a day. SJC Marketing took this special shopping experience and showcased it in a website that’s all mall and at the same time, all community.